Love the Formic wars! Great story. Great story! 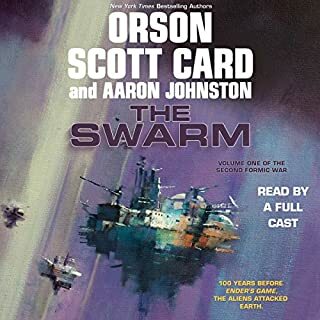 I've been looking forward to this book since I read the last of the first formic War. I knew I would love it and I did!